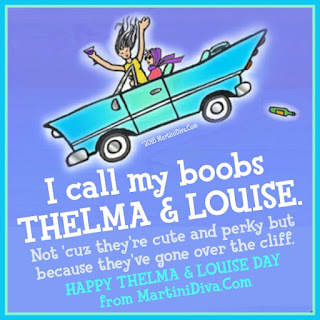 HAPPY THELMA & LOUISE DAY! 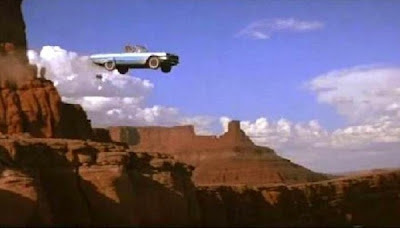 The movie Thelma & Louise was released on May 24th, 1991 and became an instant classic. It starred Geena Davis as Thelma and Susan Sarandon as Louise and it was the film that introduced the movie going audience to a young Brad Pitt. 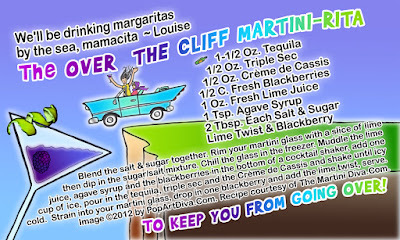 This Blackberry Margarita is a perfect way to celebrate the classic heroines of the movie Thelma & Louise. Filled with luscious and sweet blackberries it's kicked into gear by a nice shot of Creme de Cassis to go with the tequila. 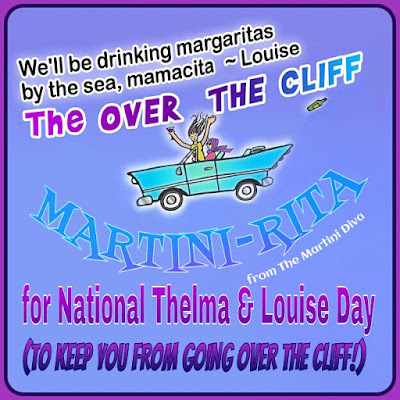 I think Thelma and Louise would have approved. Stay away from those cliffs.